To harness the inherent power of Suncoast families and strengthen the parents who shape them, the Suncoast Campaign for Grade-Level Reading, with support from The Patterson Foundation, is facilitating a series of Book Circles open to the community to explore The Power of Presence, written by Peabody Award-winning author Joy Thomas Moore. 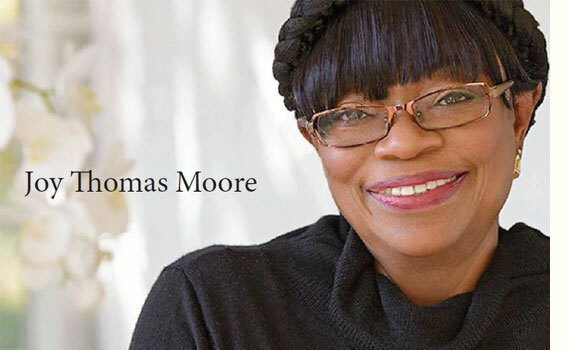 Moore will visit the region to kick-off the Book Circles on Thursday, Jan. 31 beginning at Bookstore 1 in an intimate discussion moderated by Beth Duda at 11:00am. Each registered Book Circle participant will receive a signed copy of The Power of Presence. It’s not too late to create and lead or participate in a Book Circle! Learn more: https://bit.ly/2H13gd5.